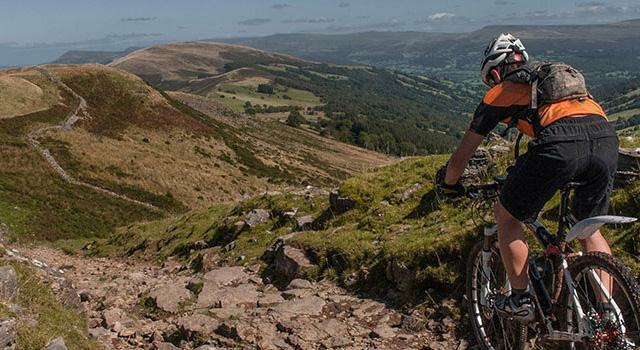 New guiding and coaching company A Cycling are offering this guided trip in mid Wales at a very special rate of £205 for MBSwindon club members (list price is £250). 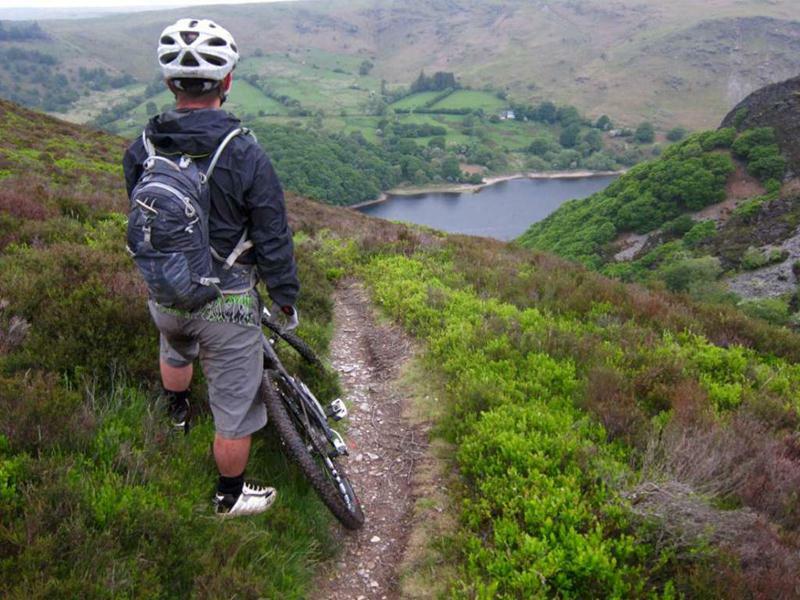 Pro rider Matt Page will be leading this event that uses a host of hidden back country trails. To book then please contact Matt Page via his website or by posting on the event Facebook page. A deposit of £75 is required and then £130 4 weeks before the event. More event information on the A Cycling website.